Our love of Western movies shows how much we are in love with the Wild West. There are some unique, authentic cowboy towns that everyone who ever wanted to squint with Clint will love. They are located all over the world and offer an authentic experience to visitors. Here is a short list of some of the best. This iconic town in South Dakota is one of the best places to experience the Wild West in a place that is still all about gambling. Wild Bill Hickok met his end here, and there was gold in them their hills. It's still a fantastic place to visit for everyone who's a cowboy or cowgirl at heart. This Arizona town still looks pretty much as it did during the time of the shootout at the OK Corral. Tombstone was one of the more refined of the mining towns, offering arts and culture for the wealthy that most of the other towns couldn't even dream about. This high-class town offers recreations since it's not changed much since those times. 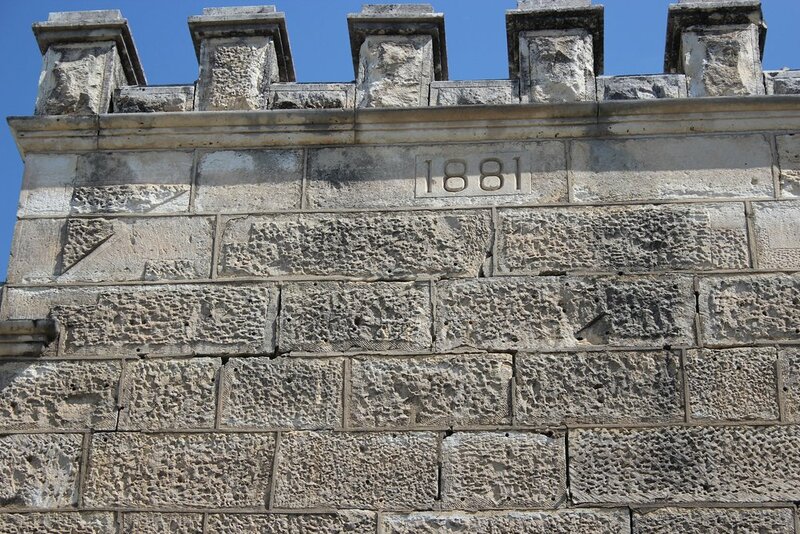 Another town that's kept much of its original character, Northfield, Minnesota is the location of the famous manhunt of the James-Younger Gang. When the local bank was robbed, every resident of Northfield went after the gang, relentlessly combing through the woods and surrounding area before rounding up most of them. This is still re-enacted during their yearly Northfield Days Celebration, where you can see the grit and determination of the local people. This Utah town offers a celebration of the cultural part of the cowboy community with its yearly Cowboy Poetry Gathering. If you've always wanted to experience the kind of songs and poems that cowboys would've performed around their campfires, this is a must-see destination. If you're looking for the real experience of still living in the Old West, then Bandera, Texas, is a great place to stop. 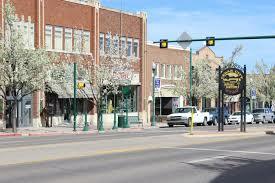 The town is called the cowboy capital of the world for good reason. Catch a rodeo or drink at a saloon to turn back time to wilder days. The Wild West has captured imaginations all over the world. 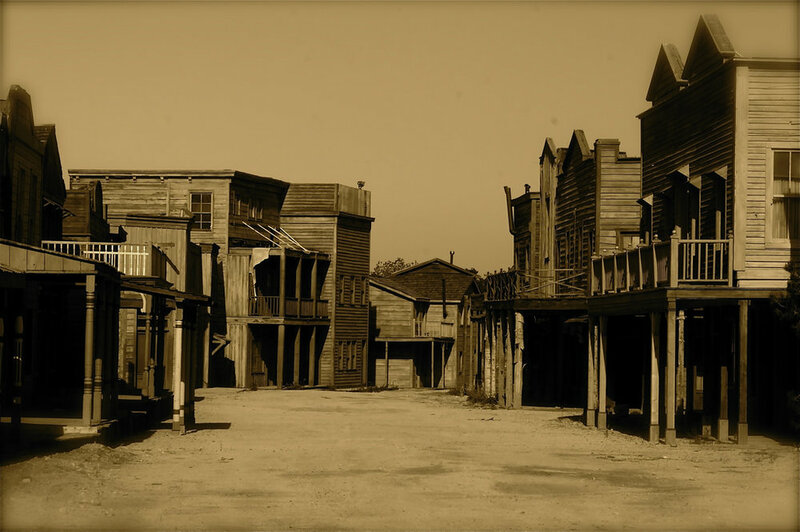 There are even Wild West towns in unlikely places, like Tranquility Town in Aberdeenshire, Scotland, or some of the original sets of the spaghetti Westerns in Italy. There's always a place for those who still dream of being cowboys and cowgirls all over the world today.